Two boys have been arrested after an 18-year-old man was stabbed to death in an east London street. Police officers found Israel Ogunsola wounded in Link Street, Hackney, after they were alerted by a motorist just before 20:00 BST on Wednesday. He was given first aid, but died at the scene. He was initially thought to be aged in his 20s. Less than two miles away a 53-year-old man earlier died at a bookmakers following reports of an assault. It takes the number of people killed in the capital to more than 50 this year. On Thursday, a man in his mid-20s was stabbed in Walthamstow, in Billet Road near Chingford Road, at about 12:50. It is understood his injuries are not considered to be life-threatening. Meanwhile, a man has been arrested on suspicion of attempted murder after three boys were taken to hospital following a stabbing in east London. London Ambulance Service said it treated the patients after being called to Grove Road, Mile End, shortly after 18:00 on Thursday. Police said one boy has minor injuries, but the condition of the other two, both aged 15, is unknown. The deaths in Hackney follow two fatal shootings on Monday and the fatal stabbing of a suspected burglar on Wednesday. Sixteen-year-old Amaan Shakoor, from Leyton, was left critically ill and died on Tuesday after he was shot in the face in Walthamstow. A 15-year-old boy was stabbed in the same incident but survived. Amaan's death followed that of a 17-year-old girl, named locally as Tanesha Melbourne, who was shot and killed in Tottenham. 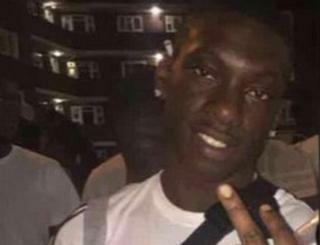 Following the Hackney stabbing, two boys, both aged 17, were arrested on suspicion of murder late on Wednesday night. The dead man's next of kin have been informed. Among the more than 50 tragedies that make up the current spike in homicides in the capital this year are some that may be premeditated or gang-related, but most will be unpredictable acts of violence in moments of mental anguish, involving a victim and a perpetrator who are well known to each other. By far the most likely year of life in which we might be unlawfully killed is not in our teens or early 20s but our first year - babies aged under one are more than twice as likely to be murdered as a 20-year-old. Four hours before the Hackney stabbing, police went to a bookmakers on Upper Clapton Road after being told a man was unconscious. Medical staff tried to help the victim, aged 53, but he was pronounced dead at the scene. Police said they believed the man had been in an altercation with another male who then left the bookmakers. No arrests have been made. Ch Supt Sue Williams said the Met was "working hard to prevent further violence and keep people safe. "We have extra officers on the streets, both highly visible and in plain clothes carrying out a range of intelligence-led operations and patrols." The Mayor of Hackney, Philip Glanville, tweeted that two lives had been "cut short by violence". Following the recent surge in violence, police patrols have been stepped up and officers are using stop-and-search powers to seize weapons. Mayor of London Sadiq Khan said he "did not accept that the police have lost control of crime in London" but insisted "there is a crime issue across the country". "You can't cut 40% from the Met Police and 46% from youth provisions in London and not expect to see consequences". When asked why he had not spoken about the spate of murders earlier in the week, the mayor said he had "been around" and was working with police "around the clock to make sure we grapple with this issue". However, Conservative London Assembly Member Shaun Bailey said Mr Khan had "spent a lot of time dodging the issue saying it's about police cuts when actually it isn't. "It's about police activity and what has he asked the police to do which is new and different?" 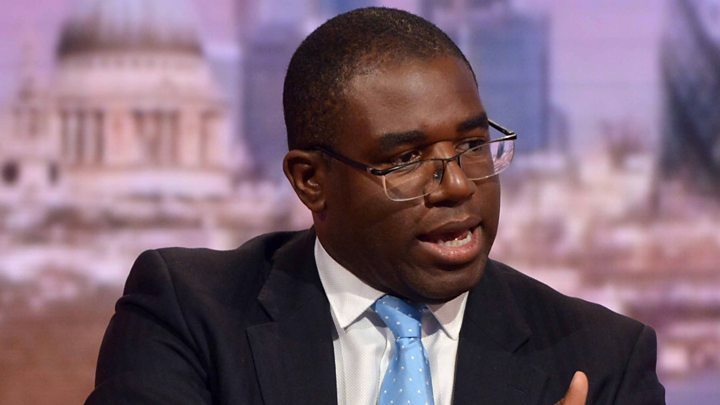 Tottenham MP David Lammy said the capital was "in crisis" but it appeared many politicians did not care about the issue. 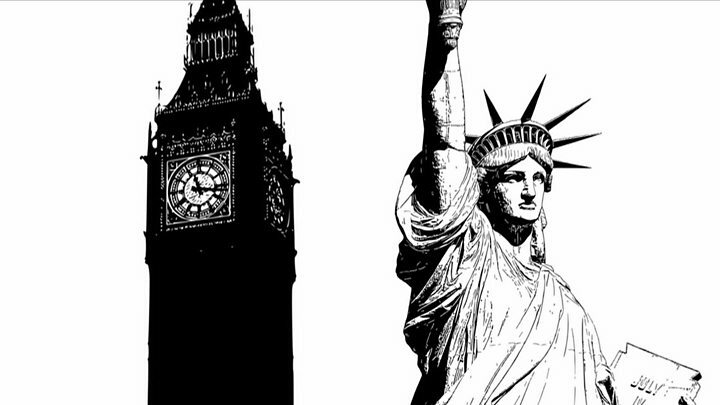 "I've heard nothing from the home secretary. I've heard nothing from the mayor... It's unacceptable. "Is life in my constituency worth less than life in other parts of the country?" he said.